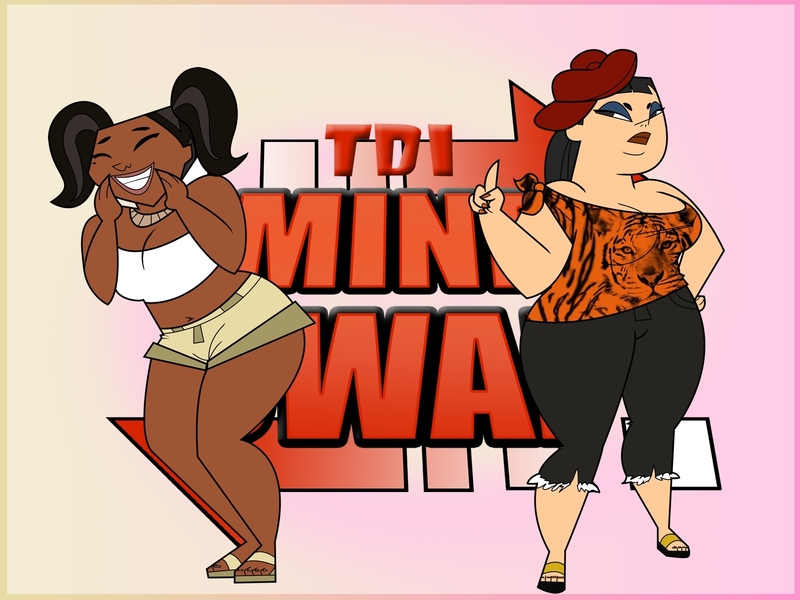 Leshawna MIND SWAP sadiE. . HD Wallpaper and background images in the Total Drama Island club tagged: total drama island fanart drama total island tdi. Oh. My. God. AWESOME!! This is weird, but COOL! I actually love that picture...very rare, trust me. Love the way Lashawna looks but sadie is just ugly!